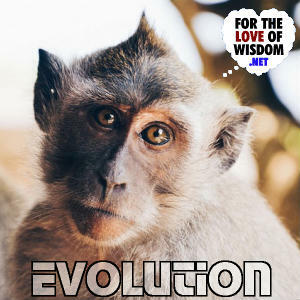 Evolution by natural selection is a very simple idea that explains so much. Note that these articles are listed in reverse chronological order, meaning latest first. If you are new to the concept of evolution and want to understand it better, I recommend going to the end and starting from the first articles. 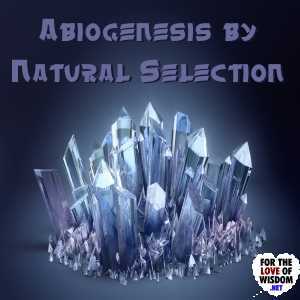 With some more scientific details added, this video from Stated Clearly expresses the same basic idea as I did in Abiogenesis by Natural Selection, which is that life evolved from non-living replicators that were RNA or something similar. We are robots, literally. Life emerged when non-living self-replicators built autonomous machines to house, sustain, and reproduce them. 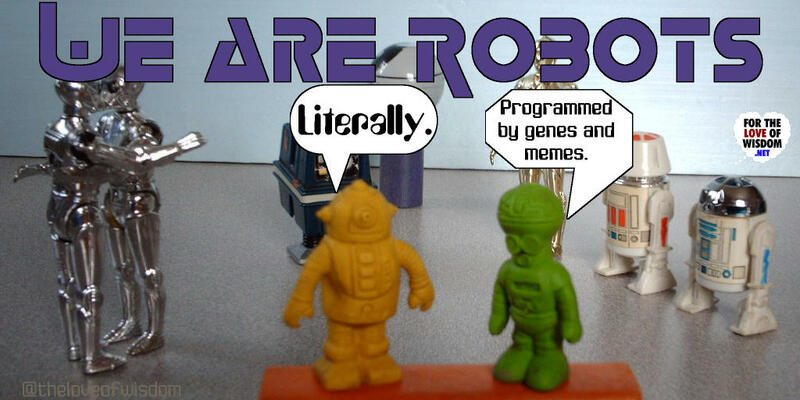 We are robots, built by DNA, programmed by genes and memes. 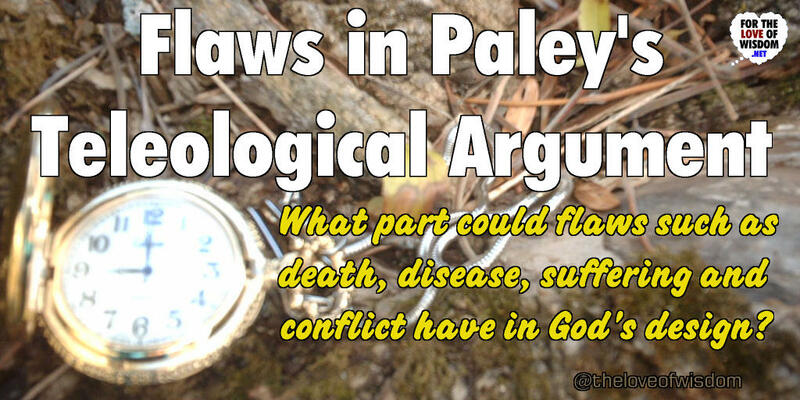 Paley’s teleological argument for the existence of God argues that the universe is designed, but it has a hard time explaining flaws in the design, such as death, suffering, disease, and conflict. 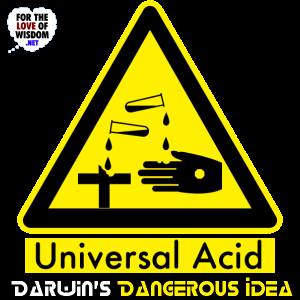 Evolution by natural selection didn’t start with life. Anything that can replicate itself can evolve. Life came about from the evolution of non-living replicators. R. Webster Kehr thinks that math and genetics disprove evolution. In each one of his objections, though, he shows that he doesn’t understand natural selection. This in-depth response explains where he makes his errors, and in doing so sheds greater light on how natural selection and evolution work. 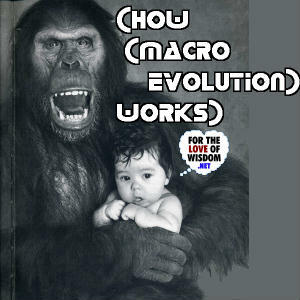 Creationists make a distinction between microevolution and macroevolution, maintaining that only the former ever happens. 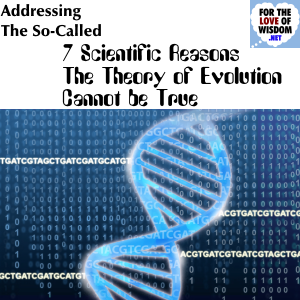 As this article explains, their expectations that macroevolution should happen suddenly are misguided, and enough microevolution is all it takes for macroevolution to happen. Creationists are always quick to try to debunk biological evolution, but I have never heard of creationists trying to debunk linguistic evolution. Yet the Bible clearly states that different languages came about by intelligent design, not by evolution. 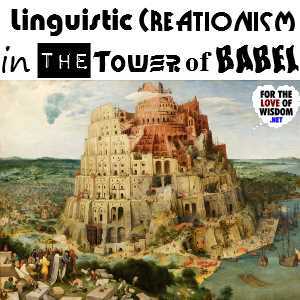 In the story of the Tower of Babel, God changes the languages that the workers are speaking, so that they can no longer communicate with each other. 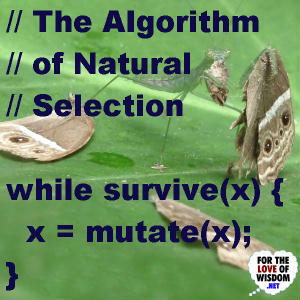 Evolution is an algorithmic process, and the algorithm it uses is so simple, it doesn’t even need to be programmed. 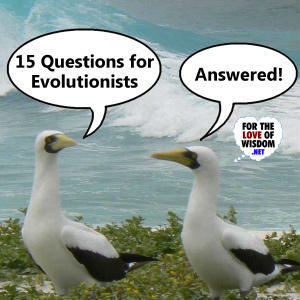 A creationist website has posted 15 questions for evolutionists. Here are my answers.